Today marked the third day of competition at the Berger Southwest Nationals. The superstitious types among the competitors viewed the day with some trepidation. There was actual bad luck for some folks, including Mid Tompkins, who broke his leg in a parking lot accident in the morning. But most shooters didn’t worry too much about the date — they were more concerned about calling the wind correctly. As Bryan Litz said: “I don’t believe in superstition. We make our own luck”. 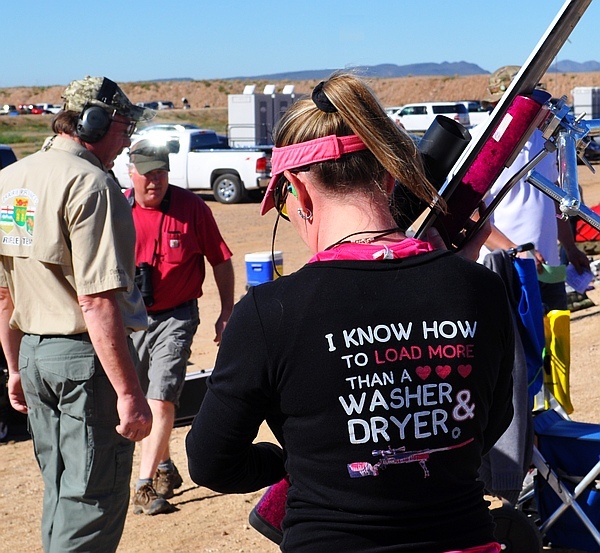 In the video below, you’ll see highlights of Day 3 at the SW Nationals from the break of dawn to the final shots on the 1000-yard line. 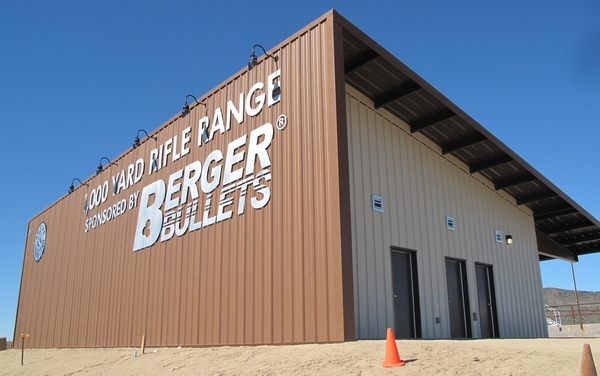 Share the post "Friday the 13th at the Berger Southwest Nationals"
Berger Bullets and Nightforce Optics have together provided Arizona with $420,000 in funding to cover the costs of the new building and adjacent parking facility. 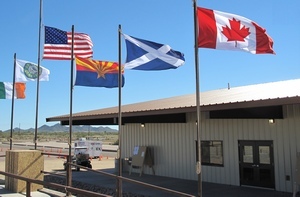 After the National Anthem and an address by AZGFD Commission Chairman Robert Mansell, there will be a fireworks display, and an aerial display by vintage World War II aircraft. 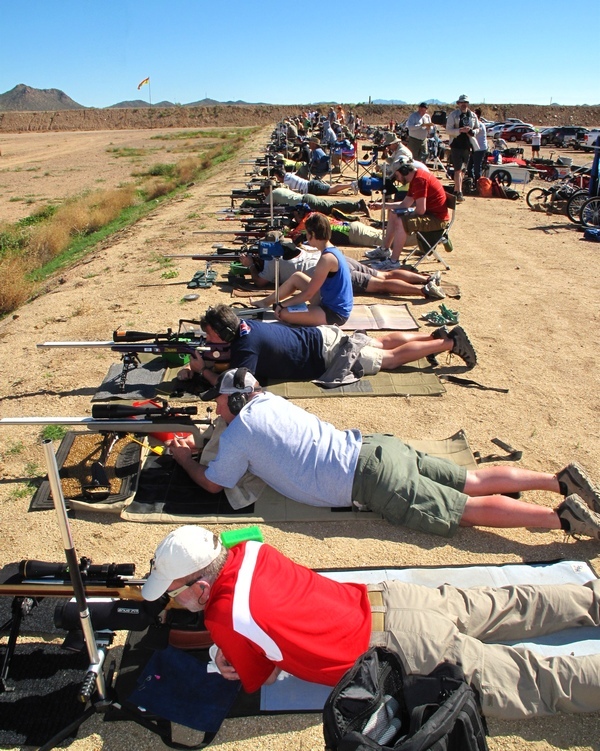 During the Saturday ceremony, Ben Avery’s 1,000-yard shooting range will be dedicated to U.S. Air Force Veteran and World Champion rifle shooter Middleton “Mid” Tompkins. 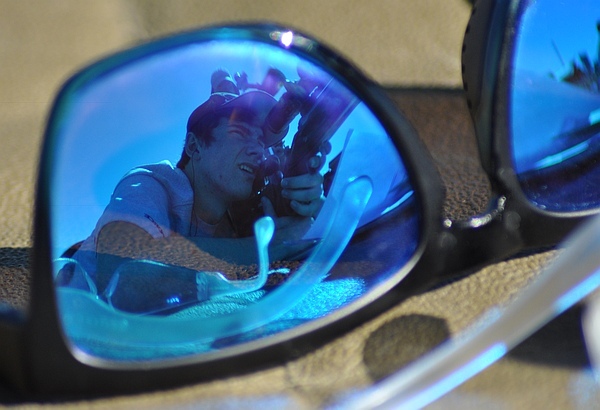 Tompkins has dedicated his life to shooting sports. 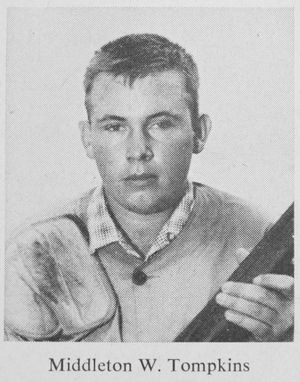 His success as a shooter is matched only by his contribution to the shooting sports in his role as a member of the NRA Board of Directors and director of the matches held at the 1,000-yard rifle range since Ben Avery opened in 1957. In the video above, Mid talks candidly about his storied career as a shooter and a shooting coach. 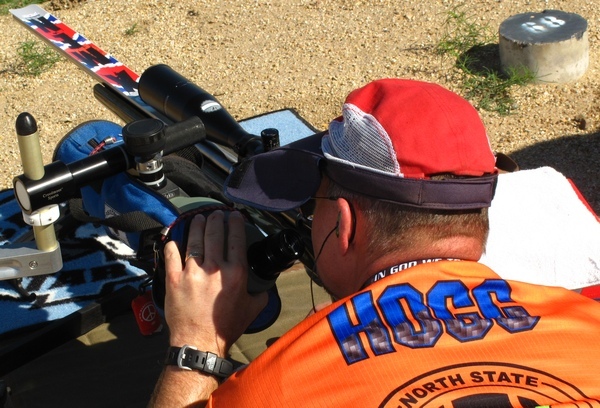 He explains what it takes to win, and offers advice on how new shooters can improve their skill sets. Mid also offers invaluable advice on how to dope the wind at Ben Avery. 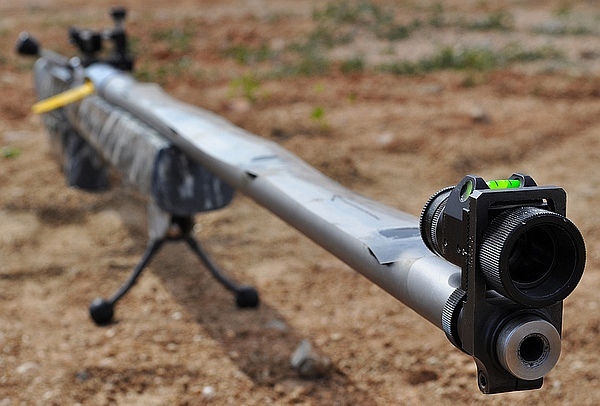 Mid also offers some thoughts on the advancements in rifle hardware and bullet design. Share the post "New Ben Avery Multi-Purpose Building Built with $420K from Berger and Nightforce"
Many shooters are familiar with ballistics tables, weather programs, and even wind meters for smart devices, but few may know about a very handy Leveling Tool that comes factory-installed on Apple iPhones. 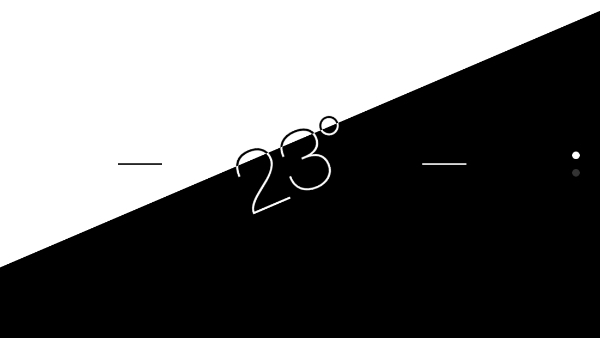 The leveling function is a little-known option in Apple’s Compass App. It works well for a multitude of tasks. There are a numerous reasons that a leveling tool should be in every rifleman’s range bag. From leveling optics during mounting to figuring out how much extra compensation is going to be required for a tricky angled shot, knowing just how far off things are from plumb can go a long way towards realizing success in the field. This writer has used the leveling app on his iPhone to level a rifle on a rest while at the range. It definitely worked for “field expedient” leveling duties. That’s especially important for long-range applications. Just one degree of cant (tilt) can move your point of impact 7 inches at 1000 yards. 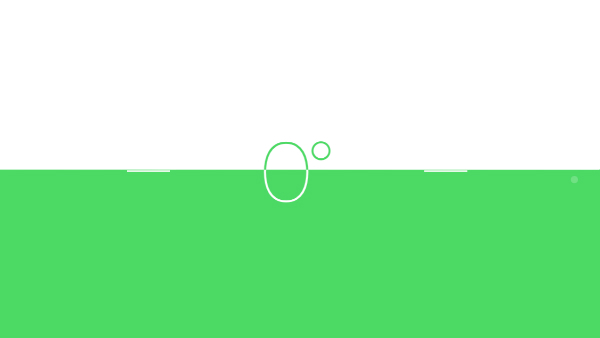 Of course, the iPhone level doesn’t use an actual bubble to find angles. 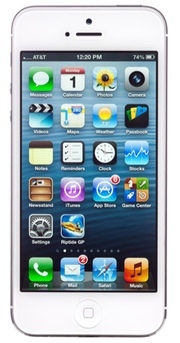 Rather, it relies on the device’s sophisticated accelerometer to do so, and with a great degree of accuracy. 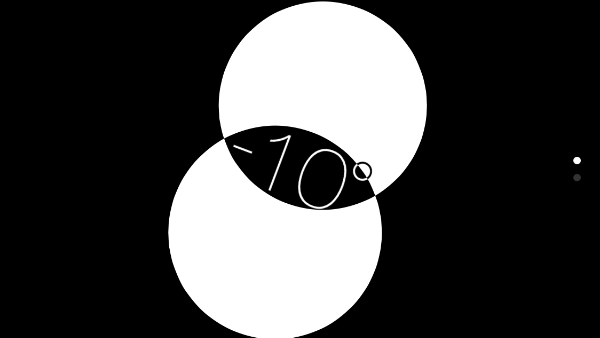 Navigating to the level is done by first selecting the Compass App, at which point the device will need to be calibrated by rotating it a full 360 degrees. Once the compass is fully calibrated, simply make right swipe gesture to bring up the level — it will start operating immediately. Bottom Line: If you already own an iPhone, you should definitely give this App a try. The price is right (free), and for a wide variety of tasks the iPhone Level App is actually pretty handy. Share the post "Tech Tip: Use Your iPhone as a Leveling Device"